In yesterday’s Advisor we explored what Ryan Jenkins, known speaker and author, had to say about making a recruiting video really pop for Millennials. Today we’ll hear more from Jenkins. Check out yesterday’s Advisor to read the first 10 tips he has to offer when it comes to making a recruiting video that Millennials might actually watch. Highly visible leaders gives Millennials the impression of a flatter organization, which they prefer. Zendesk took it a step further and included shots of its leader laughing and having a good time. No Millennial dreams of working for a stuffy organization. Each Zendesk team looking at the camera at the same time and then awkwardly assuming what they were doing, nonjudgement victory dances, someone eating salted licorice, desk races, “Zendesk does not hire a$%-holes," and superman playing soccer are all quirky, Millennial-resonating brilliance. 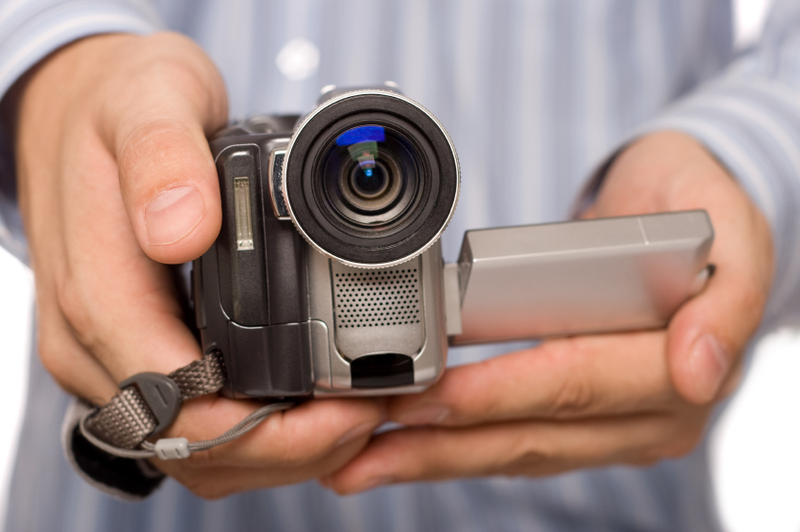 Don’t create a recruiting video and post it solely on your website. Put it on YouTube where people can find it. Remember YouTube is the #2 search engine. Our attention spans have shortened since 2012. Create a 1- to1:30-minute recruiting intro video and then serve up other longer videos (if necessary) for those interested in learning more about your organization. Your video’s music can make or break the video. Music can demonstrate your relevance, innovation, and the pace of your organization. 16. Visible call to action. Zendesk unfortunately buried its zendesk.com/careers link in the “About” section of the video. Make your call to action clear and visible. It can be baffling for traditional recruiters to embrace the new technology, even though they may know their old methods are getting stale. But given the speed at which technology is evolving, and all the new tools for recruiting, if you don’t start somewhere, you will get left in the dust. How to get there? Fortunately there’s timely help in the form of BLR’s new webinar—Recruiting Technology 101: What It Can Do and How to Use It. In just 60 minutes, on Tuesday, January 12, you’ll learn everything you need to know about contemporary recruiting technology! This program has been approved for 1 credit hour toward recertification through the Human Resource Certification Institute (HRCI) and 1 credit hour towards SHRM-CPSM or SHRM-SCPSM. Join us on Tuesday, January 12, 2016—you’ll get the in-depth Recruiting Technology 101: What It Can Do and How to Use It webinar AND you’ll get all of your particular questions answered by our experts.